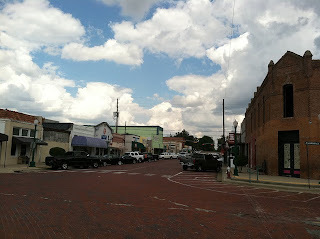 Today the small East Texas town of Mineola provides us with our "Marking Time" entry. This is one of many towns that sprang up thanks to the railroad. 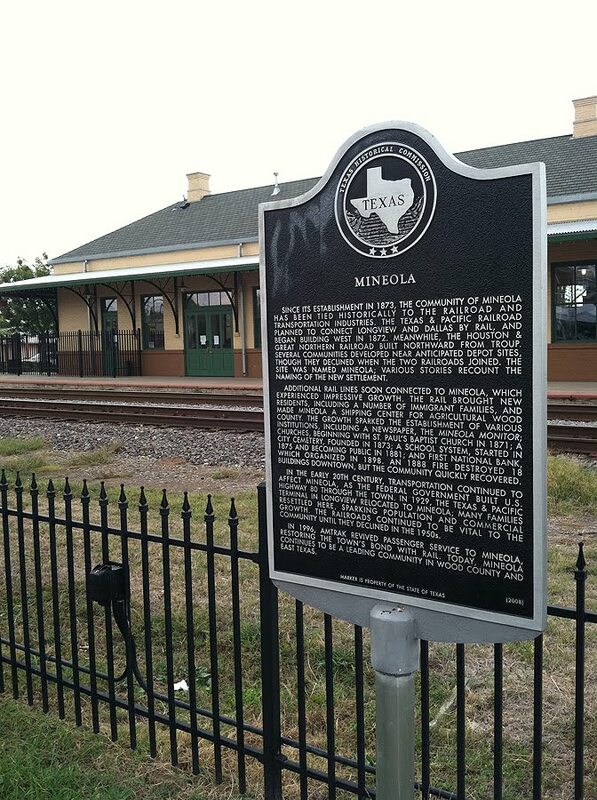 Since its establishment in 1873, the community of Mineola has been tied historically to the railroad and transportation industries. 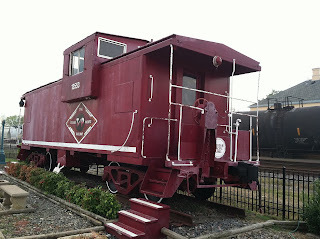 The Texas & Pacific Railroad planned to connect Longview and Dallas by rail, and began building west in 1872. Meanwhile, the Houston & Great Northern Railroad built northward from Troup. Several communities developed near anticipated depot sites, though they declined when the two railroads joined. 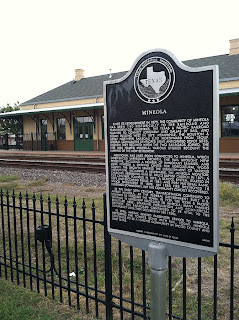 The site was named Mineola; various stories recount the naming of the new settlement. Additional rail lines soon connected to Mineola, which experienced impressive growth. The rail brought new residents, including a number of immigrant families, and made Mineola a shipping center for agricultural Wood County. The growth sparked the establishment of various institutions, including a newspaper, the Mineola Monitor; churches, beginning with St. Paul’s Baptist Church in 1871; a city cemetery, founded in 1873; a school system started in 1875 and becoming public in 1881; and First National Bank, which organized in 1898. An 1888 fire destroyed 18 buildings downtown, but the community quickly recovered. In the early 20th century, transportation continued to affect Mineola, as the federal government built U.S. Highway 80 through the town. In 1929, the Texas 7 Pacific terminal in Longview relocated to Mineola; many families resettled here, sparking population and commercial growth. The railroads continued to be vital to the community until they declined in the 1950s. In 1996, Amtrak revived passenger service to Mineola, restoring the town’s bond with rail. 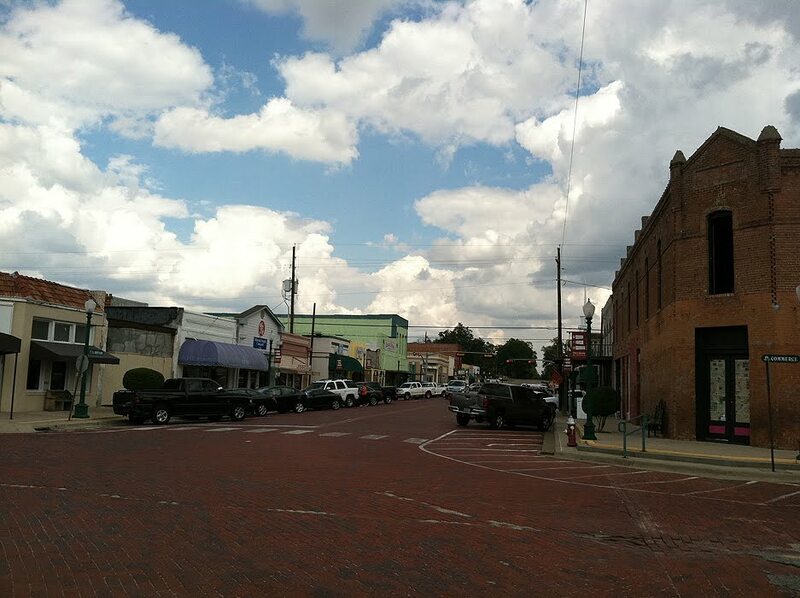 Today, Mineola continues to be a leading community in Wood County and east Texas. 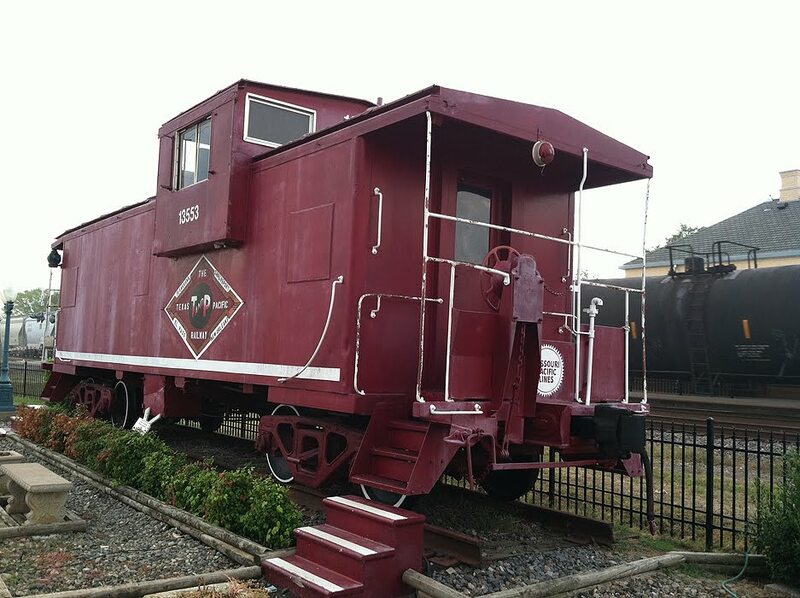 The marker is found in the middle of town along with several items of railroad memorabilia.